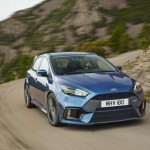 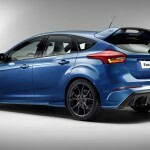 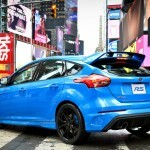 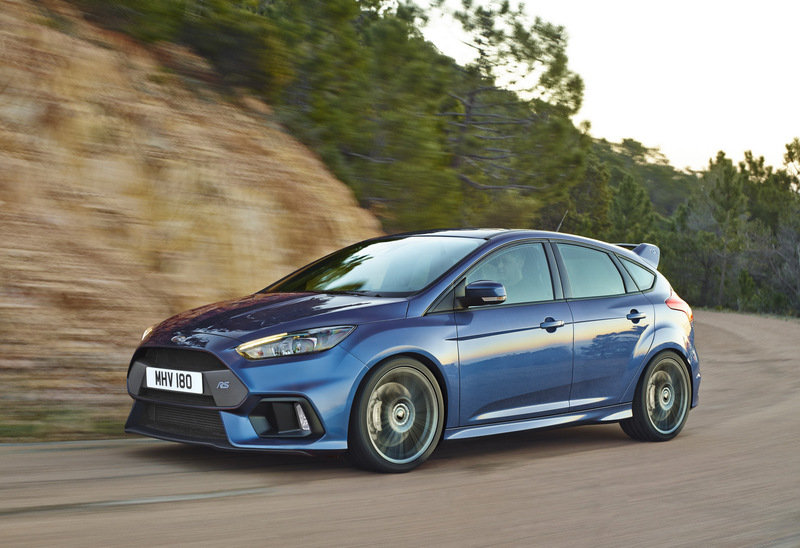 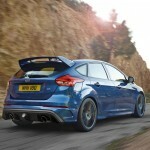 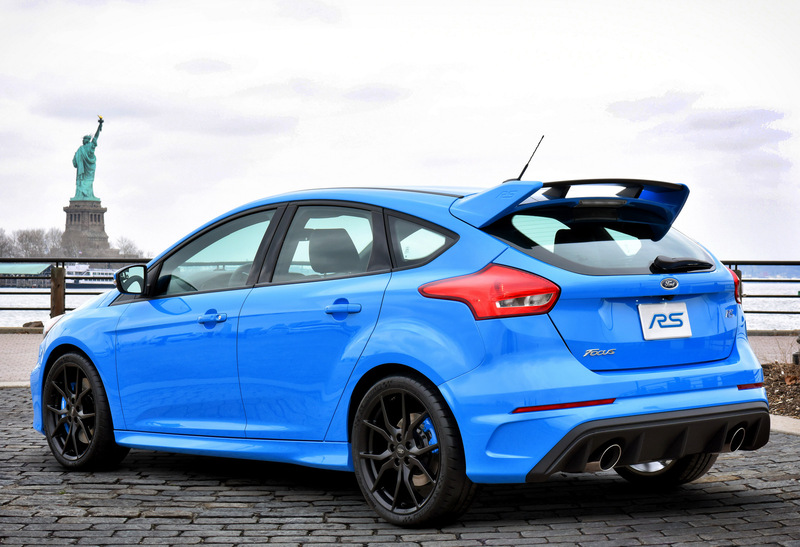 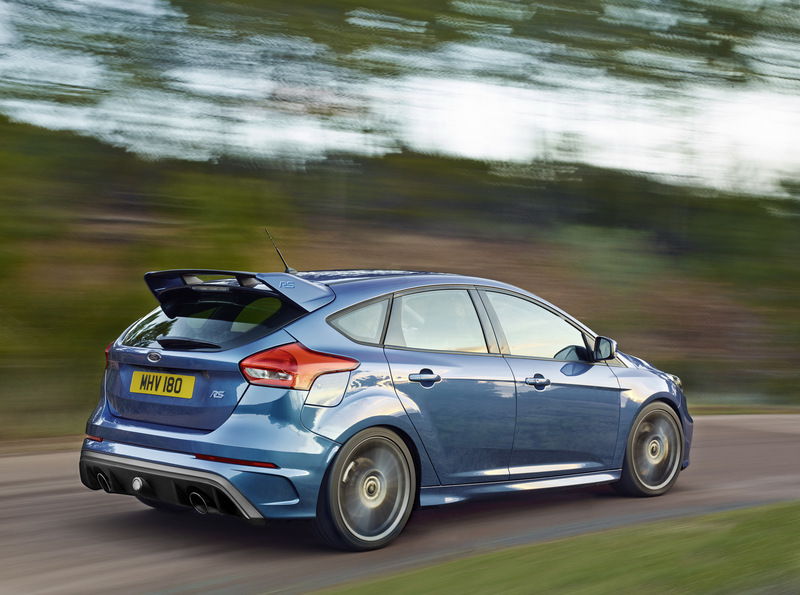 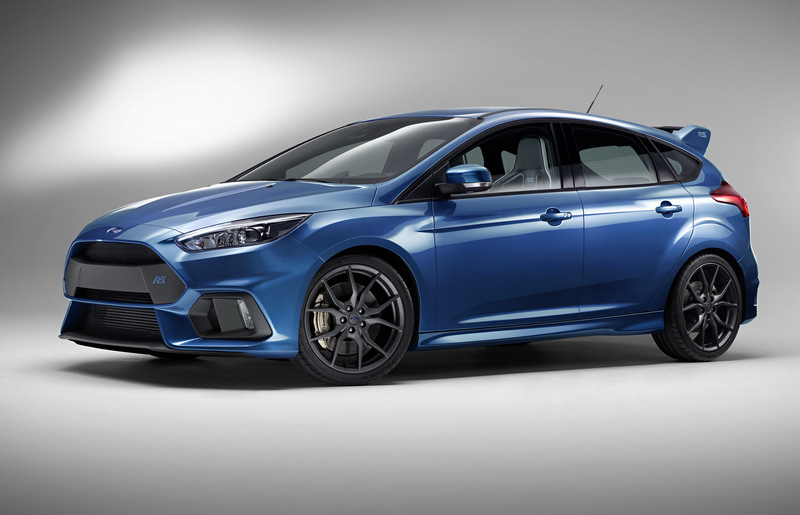 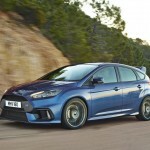 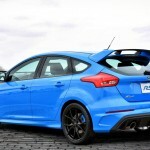 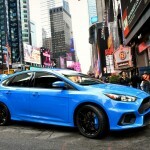 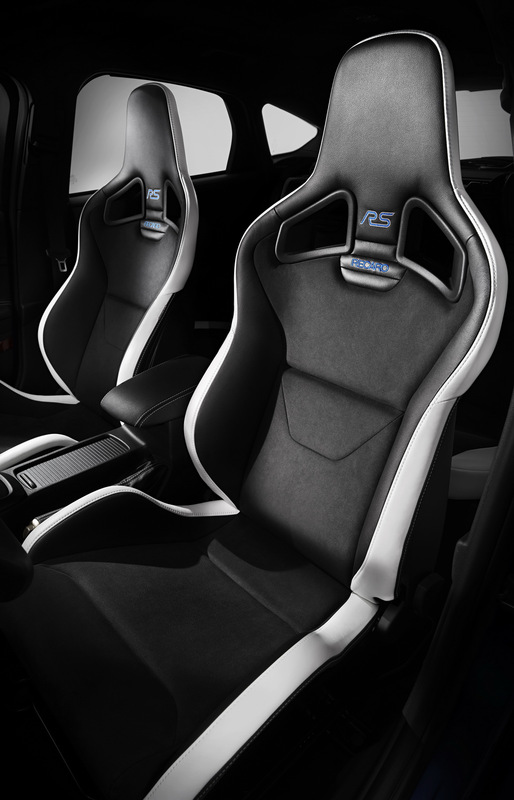 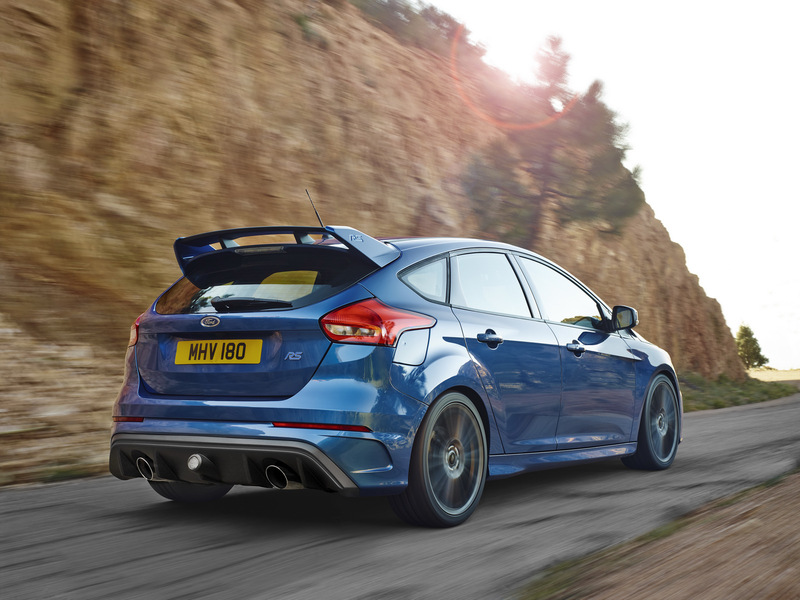 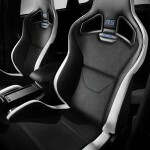 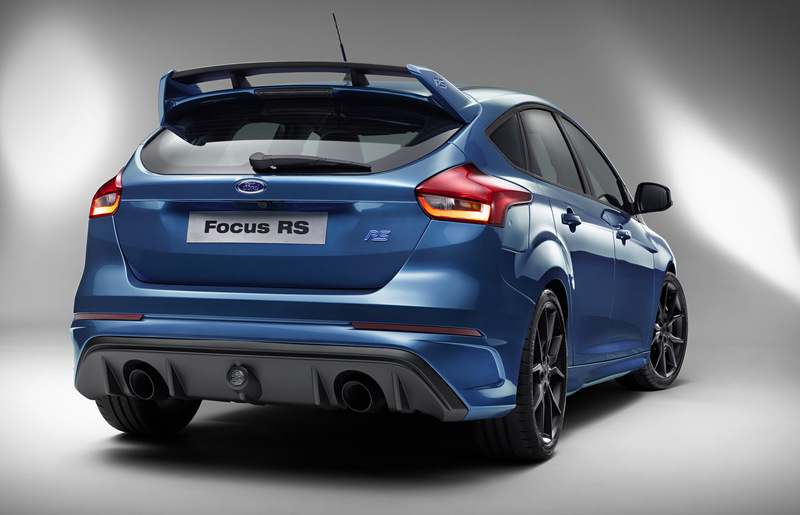 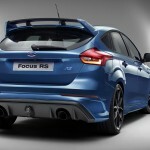 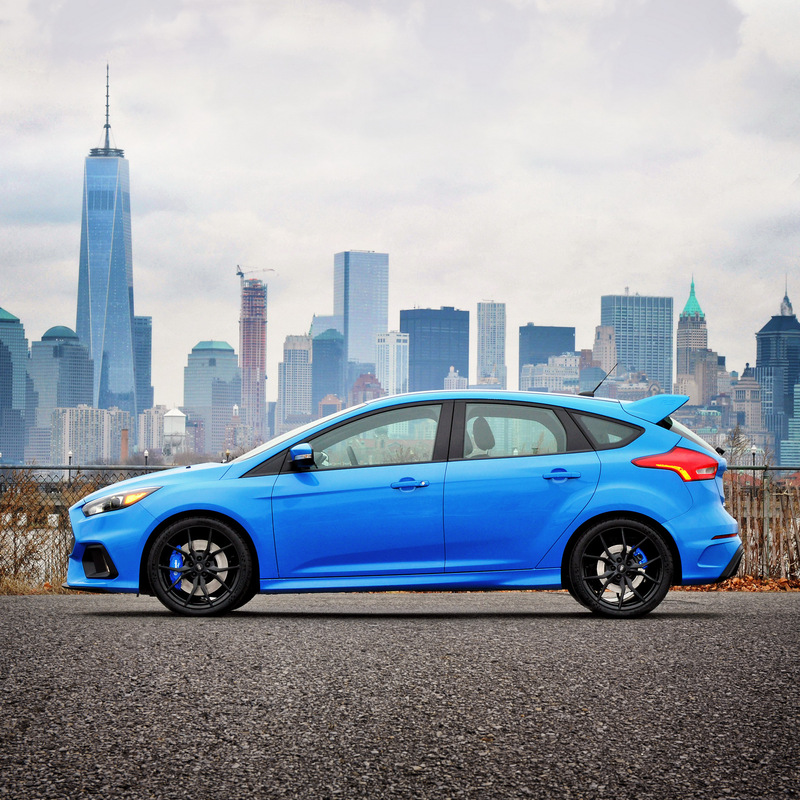 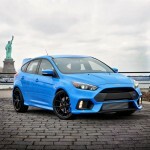 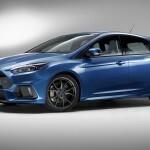 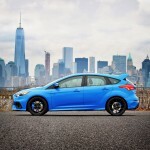 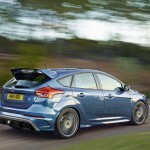 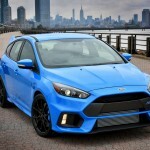 The 2016 Ford Focus RS will make its public debut at the 2015 Goodwood Festival of Speed, taking place in a couple of days, and the model has been already decided on the kind of the output it would come with on the market, once it will be launch at the beginning of 2016. 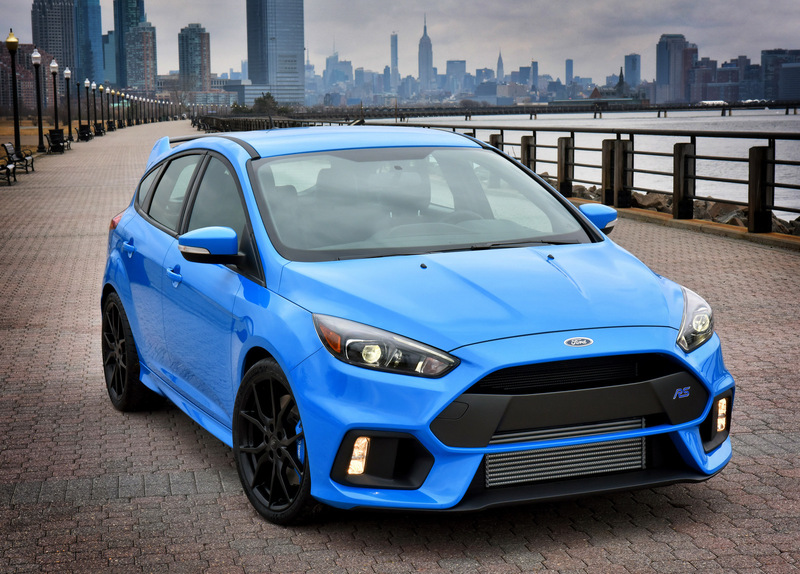 We are talking about a 2.3-liter EcoBoost turbocharged four-cylinder unit, the same one the model was rumored to come with some time ago, which develops 350 horsepower, available at 6,800 rpm, and 440 Nm of torque, available between 2,000 rpm and 4,500 rpm. 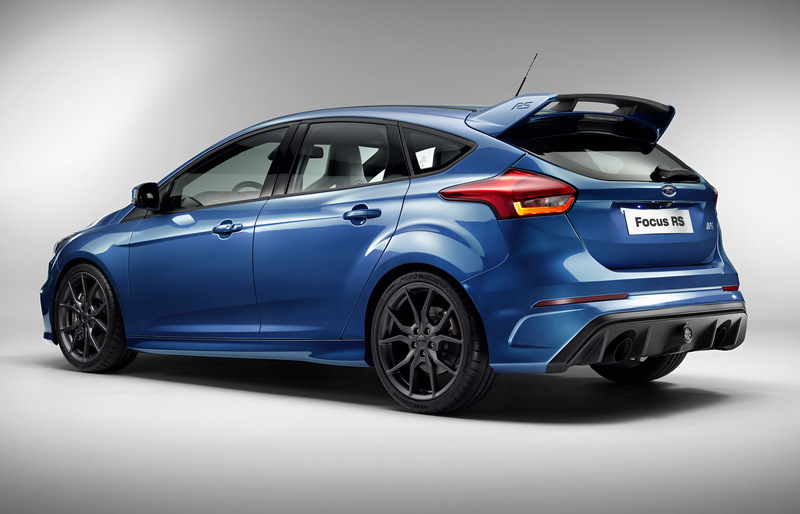 We might be also looking here at a peak of torque boost to 470 Nm of torque. 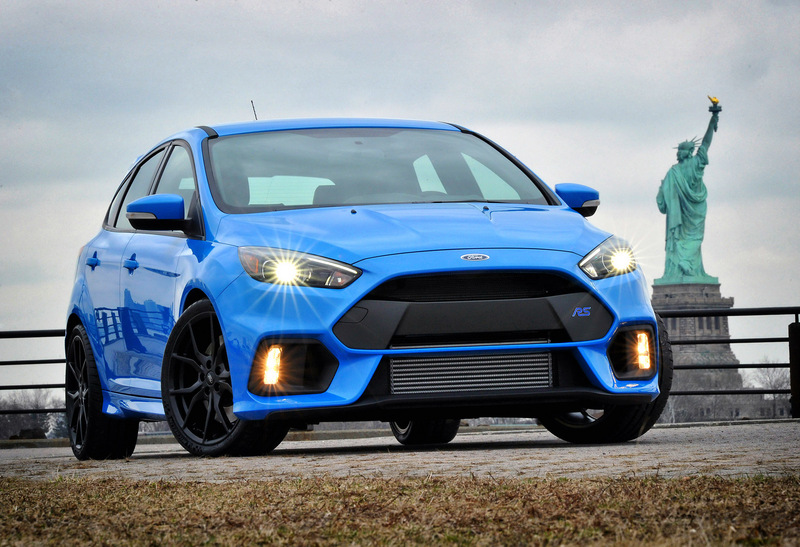 The power boost is provided by the new low-inertia twin-scroll turbocharger, fitted with larger compressor which provides more air flow and intercooler for maximum torque density. 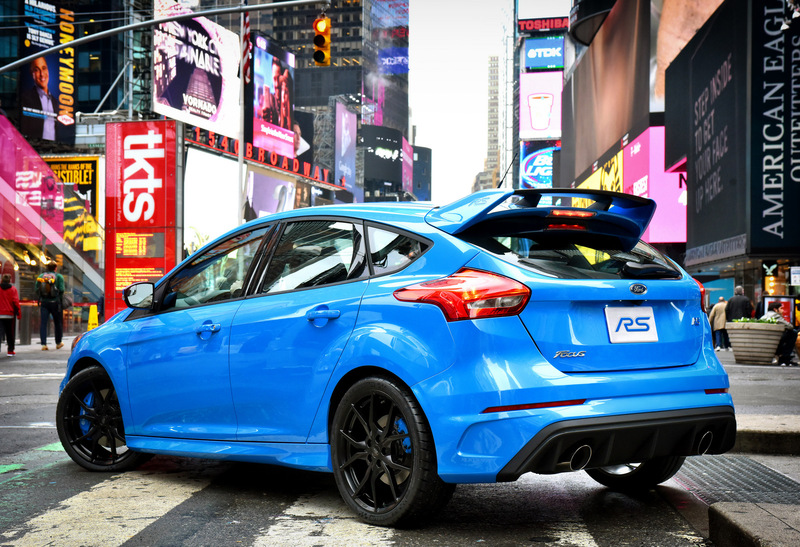 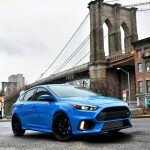 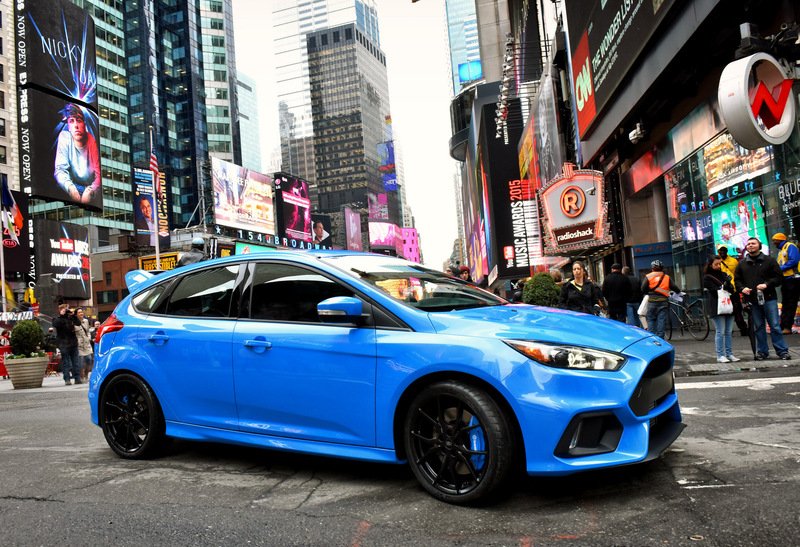 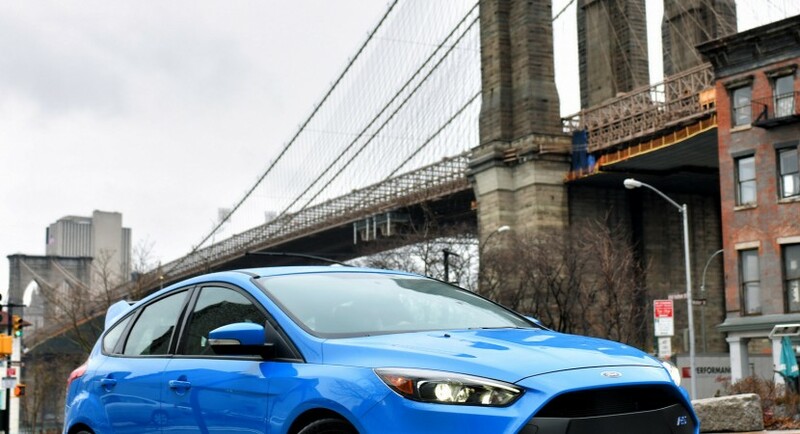 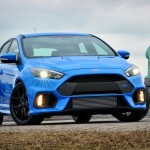 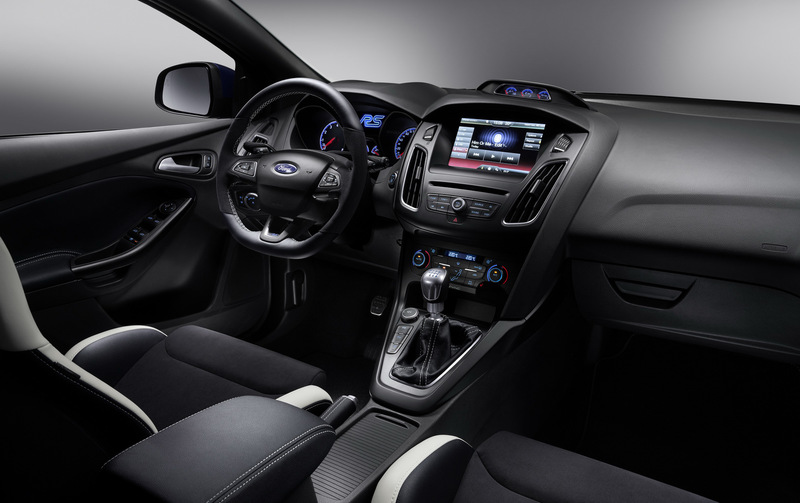 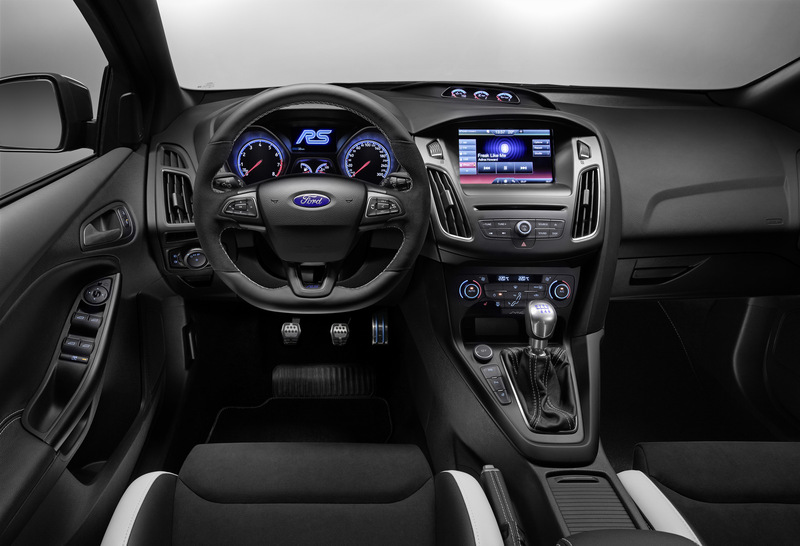 Dave Pericak, the SEO at Ford Performance stated in an interview, that the 350 horsepower output is what Ford driving enthusiast want from the Focus RS. 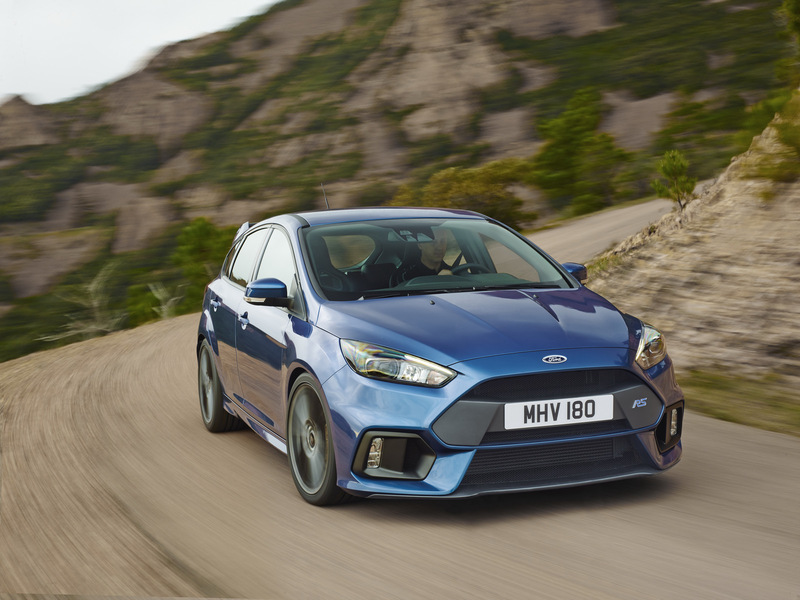 “The stunning pace and innovative technology of the all-new Focus RS place it head-to-head with performance models from luxury and exotic marques, and it’s ready for the challenge”, Pericak also explains. The power boost was also provided by the fitting of new engine breathing, along with a high-performance exhaust system with electronically controlled valve in the tailpipe, which control the sound and the back pressure.